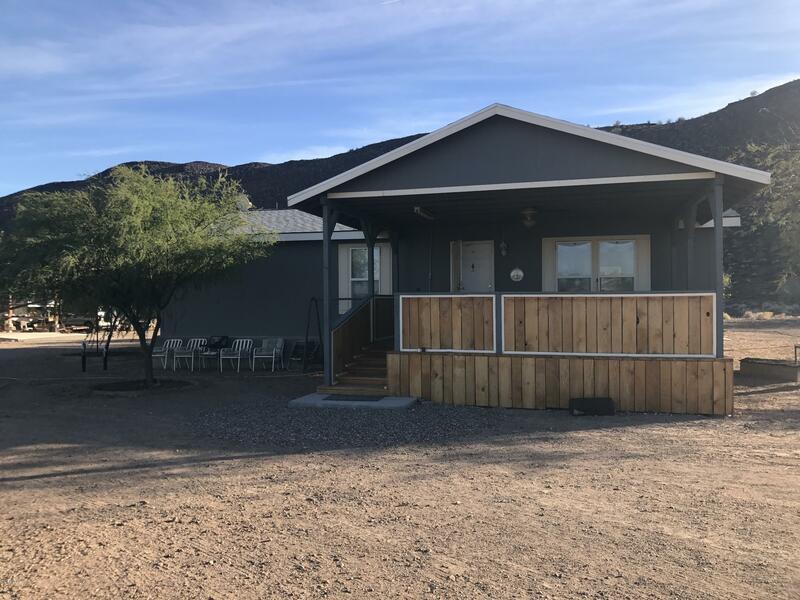 All Dateland homes currently listed for sale in Dateland as of 04/22/2019 are shown below. You can change the search criteria at any time by pressing the 'Change Search' button below. If you have any questions or you would like more information about any Dateland homes for sale or other Dateland real estate, please contact us and one of our knowledgeable Dateland REALTORS® would be pleased to assist you. "Ready to go house with lots of improvements at the base of Agua Caliente mountain. Home was bought in 2007 at Schults in Buckeye, AZ. Covered RV parking with work shop. Property is made up of Easy four lots, each lot has water and individual meters. Perfect location for a small organic or family farm. Plenty of room for horses. Easy access from Old Agua Caliente Rd. Please call with any questions." "Fantastic opportunity for winter visitors or stay all year. 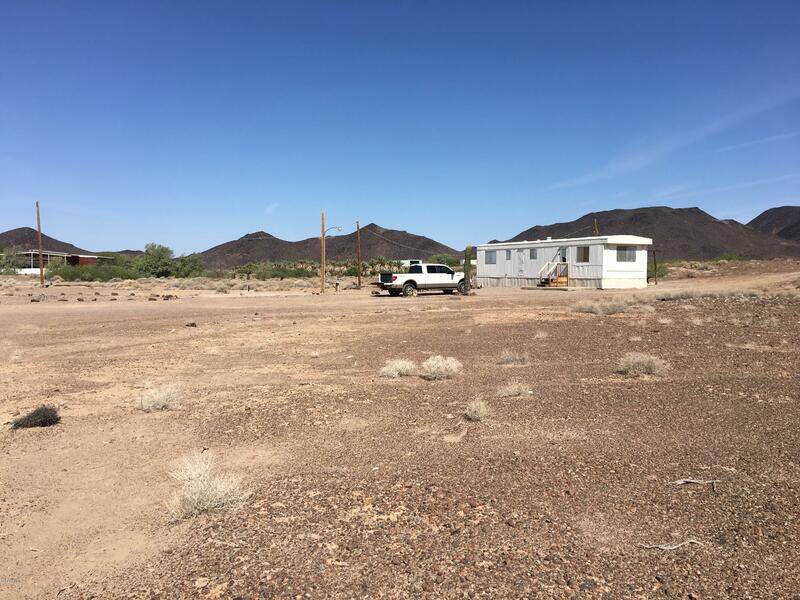 1 Bed/1 Bath Mobile home on 3.87 acres with fantastic mountain views. Property has own well and RV hook-ups. There are 3 parcels associated with this property. Maps depicted are informational only. Parcel boundaries to be verified by survey. All information to be verified by buyer. Hyder Elementary School District. Dateland Elementary School.Antelope Union High School."